NEW! Accredited property - This Beautiful 5 bedroom house within minutes walking distance of the BRC campus. The property has 5 large bedrooms, all with double beds a bathroom and separate WC. On the first floor there is also an extra room that can be used as a study or storage. Downstairs there are two bedrooms, a good size separate lounge and a fully equipped modern kitchen. 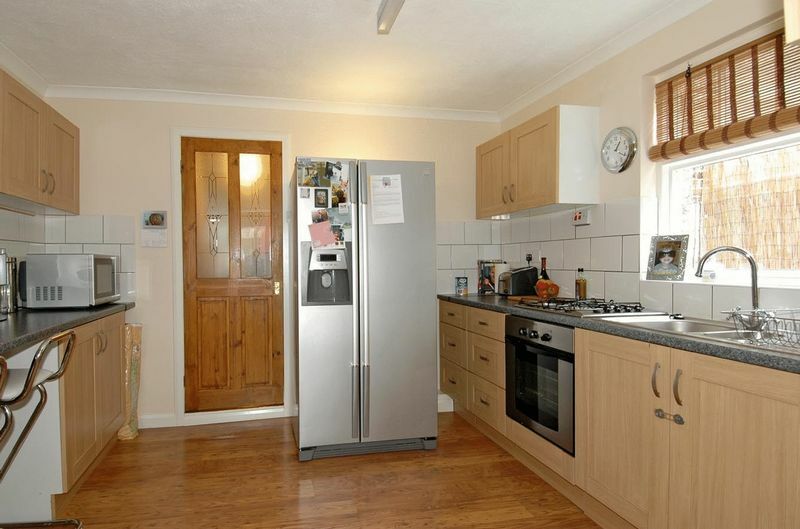 The property is newly decorated and modern throughout with low maintenance decked garden at the rear. Street parking is available outside the property. Viewing is highly recommended. Rent excluding bills. Fees apply- reduced agency fees.